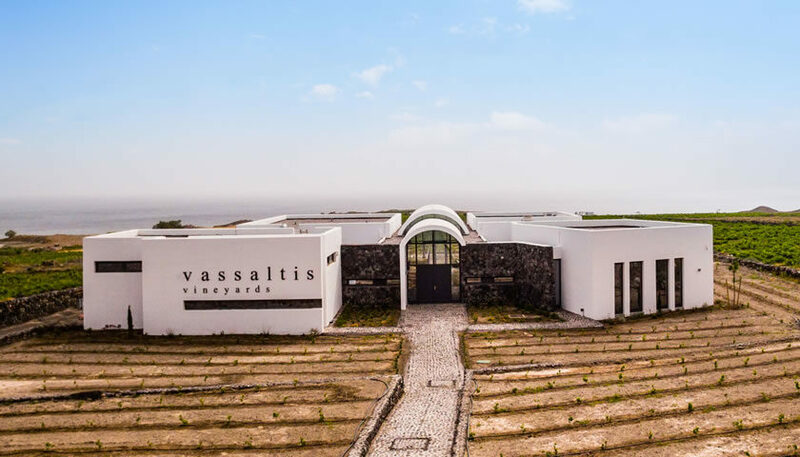 Vassaltis is the newest winery on the island that started its operation in April 2016. 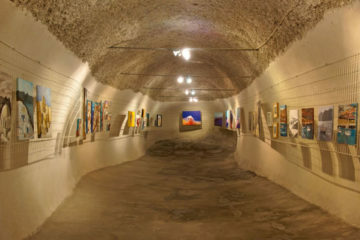 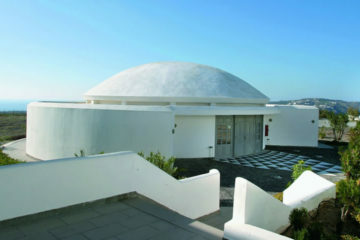 The winery is open to visitors year-round. 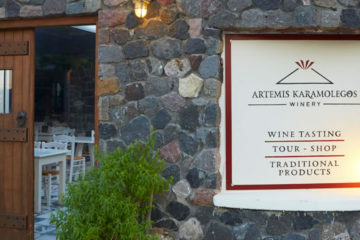 During the tours that take place in winery, the visitors have the chance to learn about the indigenous grape varieties of Santorini and the traditional viticultural practices and taste some of the wines in a modern environment with great view.